I’ve begun to re-think my vision of what homeschooling should be based on what has and hasn’t worked. As my son ends his fifth grade year and presses on toward middle school, I see a shift in education that mirrors the society in which we live. This is true both of public, private, and even home education. 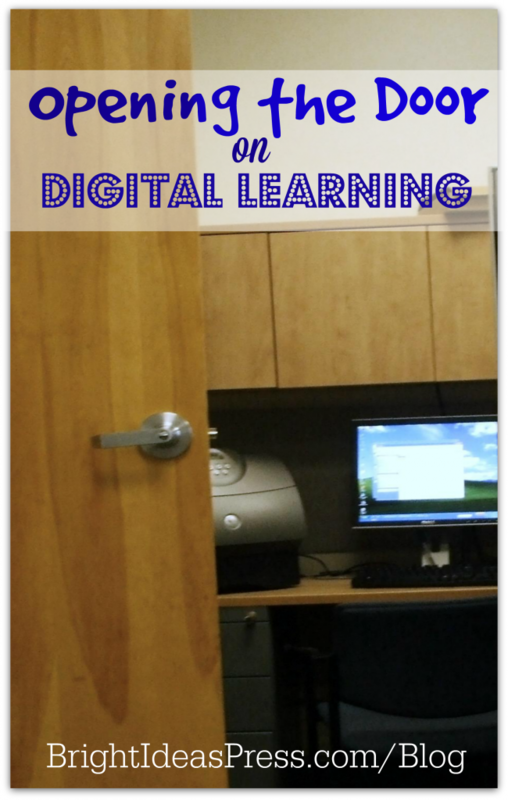 I see the digital age ever present and opening a door for learning in a new, modern way. When I began homeschooling six years ago, I had visions in my head of long days in the library among stacks of books that I would read to my son, one at a time. I dreamed that he would grow to love books as much as I and transition to reading them himself as he asked for more, and more, and more. I envisioned that through the reading of the books, he would learn all that he needed to learn and homeschooling life would grow to be a natural outpouring of our day. Here we are six years later and while my son is an excellent reader, he has not developed a passion for reading. I’m one to gravitate toward the language aspects of learning —reading and writing. Yet he is passionate about math, science, and art. He will read, if prompted. He gladly reads resource materials. He also loves math and will gladly read a science textbook. But reading for enjoyment simply isn’t his thing. 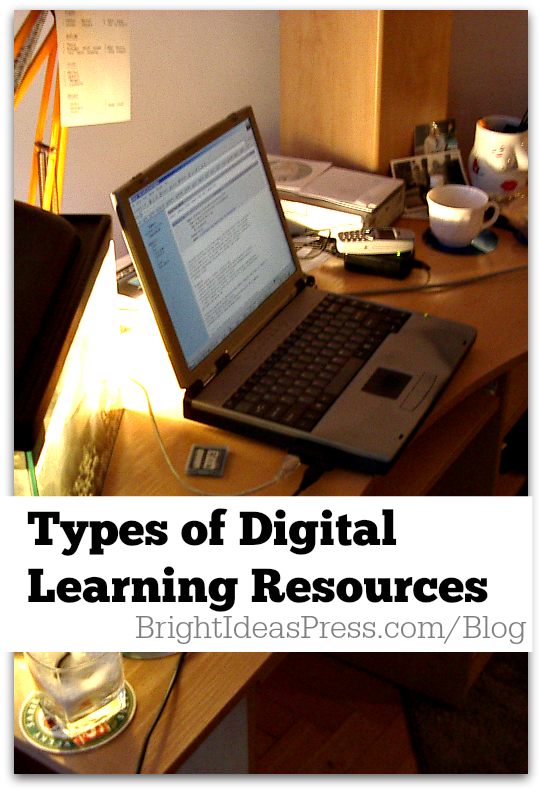 As we enter the next phase of education, I now recognize the need not to hold him back from digital resources. I see that the opportunities afforded through such resources can offer my son the ability to learn and grow in areas I would never be able to teach. No longer are we limited by our own knowledge. For example, he has begun to learn computer programming through a free web based learning program. We aren’t bound by the walls of a library or when it is open. We have unlimited resources available to us, right at our finger tips or with the click of a button. We walk around with computers in our pockets and have access to the internet 24/7. Learning in the digital era has opened our children up to a world of possibilities. If you have been steering clear of opening the digital door for your children to explore, I recommend that you reconsider. Our children are growing up in an age where cell phones have internet access and computers come in the size of a notepad. College campuses are filled with students who take notes on tablets and research via Google. If we fail to teach our children how to use the digital resources available to them, we will be holding them back from what their public school counterparts are using. That puts them behind the curve at the college stage. Of course, we still oversee the learning, supervise the online usage, and direct their course by choosing the right programs for them. But to choose to ignore the digital age, we hold them back from their potential. The landscape of the homeschool classroom is changing, are you willing to keep up with the modern era of digital learning?